In less than a year, Brazil will be hosting their second major sporting event within a span of two years; the first being the FIFA World Cup in 2014, the second the 2016 Summer Olympics in Rio de Janeiro. While the former certainly did not come and go without its own political and social issues, the latter is stirring controversy of its own. 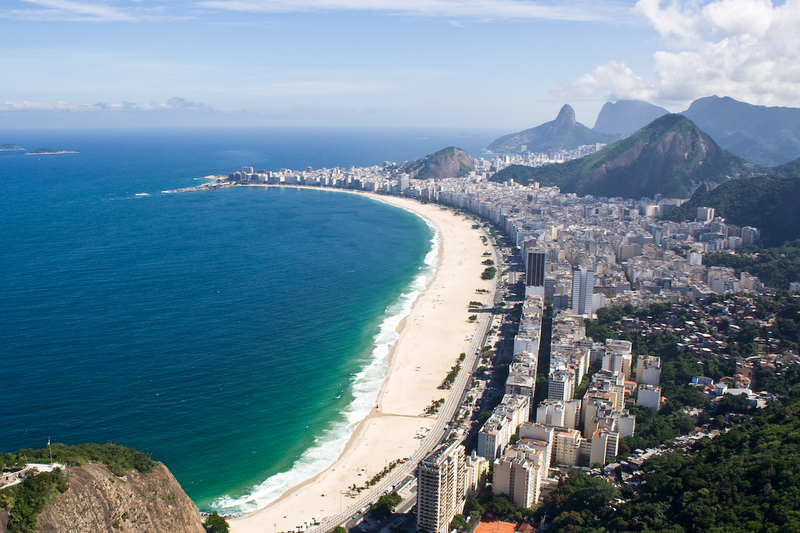 This time around, however, the Brazilian government is facing environmental and health issues concerning the water quality of the bays and lagoons surrounding Rio de Janeiro. This is a grave concern for the Olympic Games because the pollution will cause, and already has caused, several athletes severe illness if left untreated. While it seems progress is being made to clean Rio’s water in time for the summer games, it is coming slowly. It is yet to be seen whether the competitive venues will be ready for next August, as well as if Brazil maintains their rigor after the Olympics. 1. Barnes, Taylor. “Rio de Janeiro water quality concerns continue to rise as Olympics approach.” USA Today. 12 Aug. 2015. Web. 2. Barrabi, Thomas. “Rio Olympics 2016: Water Pollution, Viral Testing To Be Addressed By Next Summer, Official Says.” International Business Times. 2 Sep. 2015. Web. 3. “Rio water pollution protest ahead of Olympic trials.” BBC News. 8 Aug. 2015. Web. 4. “Marathon swimmers get Rio water all-clear – FINA” Agence France-Presse. 19 Sep. 2015. Web. Asa Equels is a junior undergraduate at the University of Pittsburgh studying Hispanic Languages and Literatures, as well as pursuing a Certificate in Latin American Studies. He is a member of the university's Cross Country and Track and Field teams. After graduation, Asa plans on continuing his education in graduate school, and hopes to become a teacher/professor and cross country/track coach.